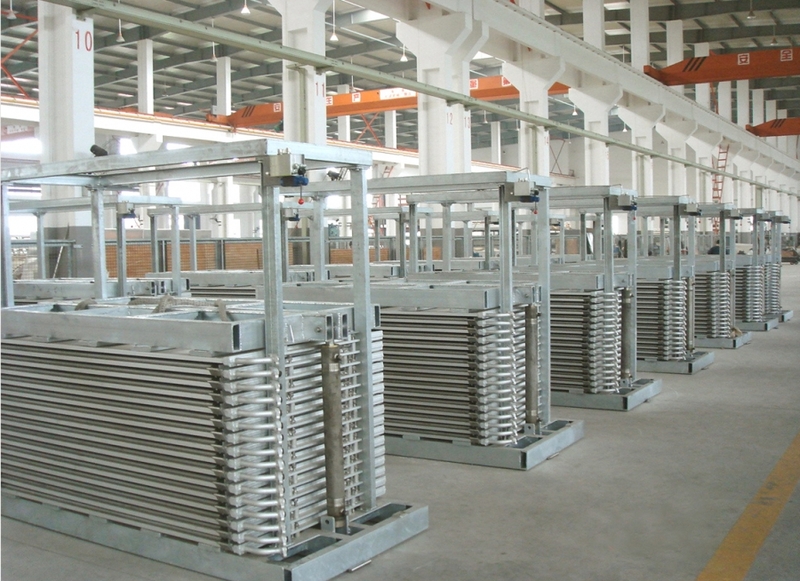 Vertical plate freezers are usually applied for freezing of large quantities of fish or meat. In general the coolant for the plates freezers is; Ammonia, CO2 or synthetic refrigerants. MAREFSUP B.V. delivers vertical plate freezers that are developed to be cooled by natural refrigerants such as ammonia and CO2. With the use of CO2, a temperature of-50 degrees Celsius is possible inside the plates, achieving a significantly shorter freezing time of the product, consequentially increasing the capacity of the plates freezer (minimum 25%). The plate freezers can also be cooled with synthetic refrigerants such as R507 or R404A. For additional information download or open the relevant PDF folder.